Please scroll down to see all options available and click on one you love and at the bottom the buy bottom is available. 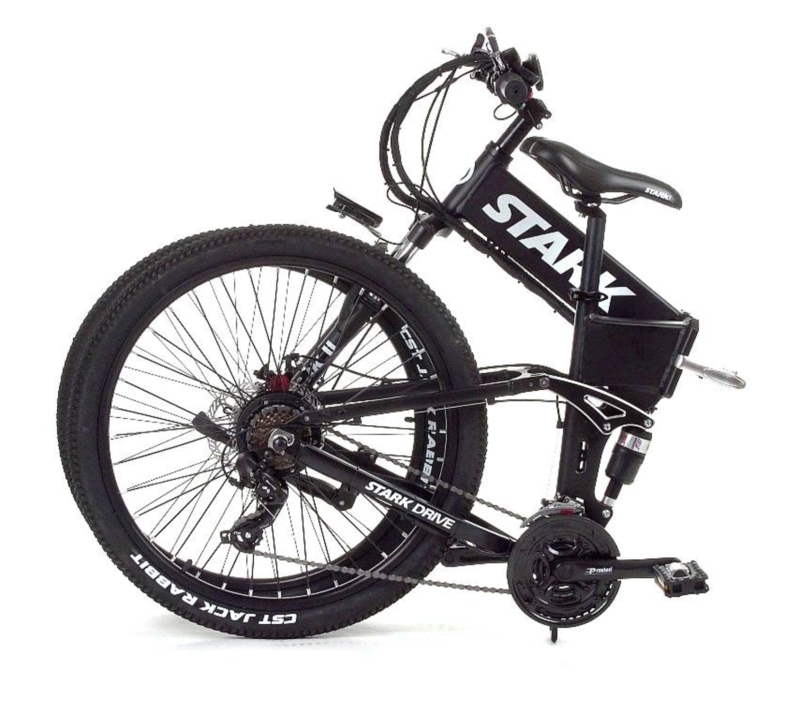 Lets you set the speed of travel and then travel without needing to use the throttle or pedaling by pushing the red button when at speed. Any pedal movement or touching the brakes will disable cruise. 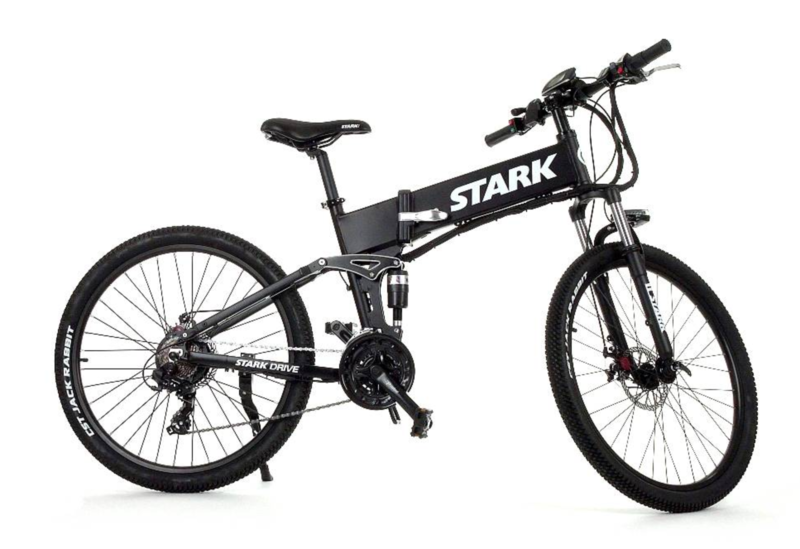 This also adds a throttle to Stark Drive. 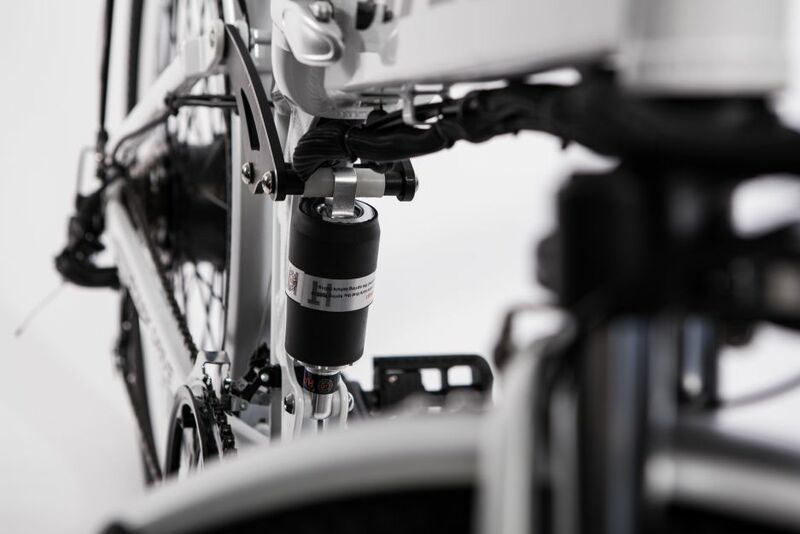 The throttle allows you to use pure electric power without pedaling like a scooter. 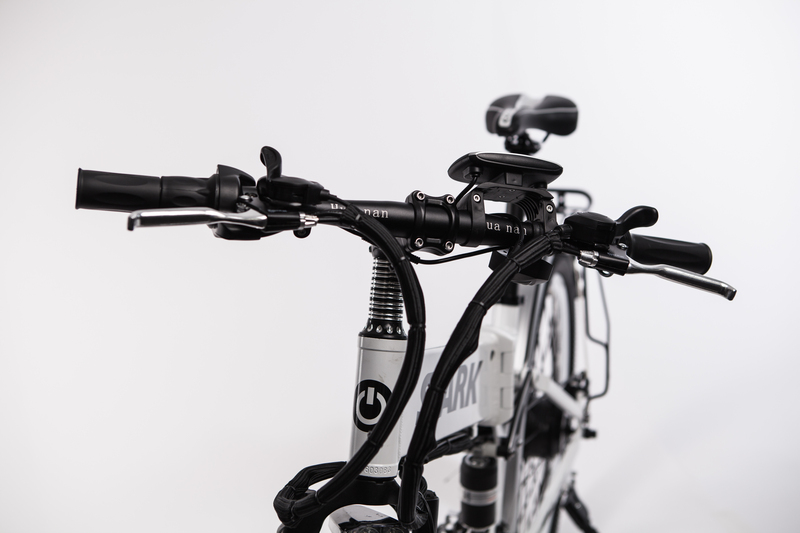 5 Speed Bike Computer displaying speed, distance travelled, remaining power. 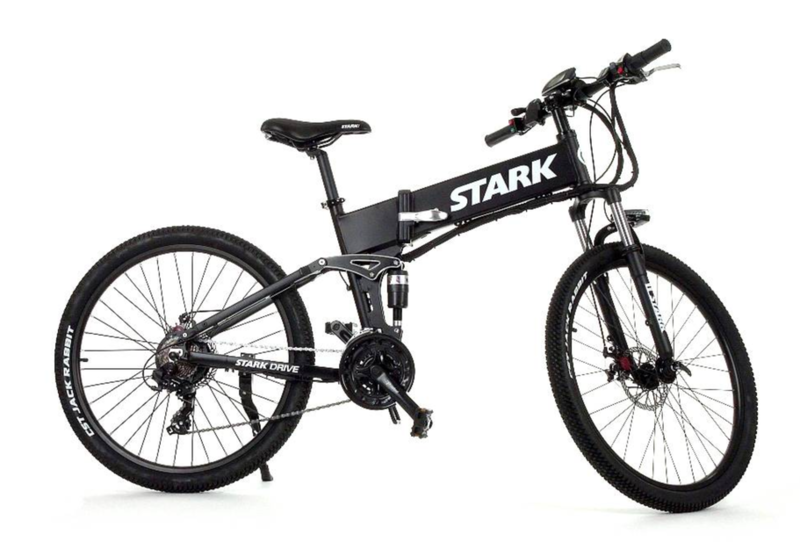 Upgrade to this if you want to be able to de-restrict the maximum speed of Stark Drive. This perk requires the rear cargo rack perk to function. This adds a durable, heavy duty rear cargo rack bag with plenty of space to store everything you need. 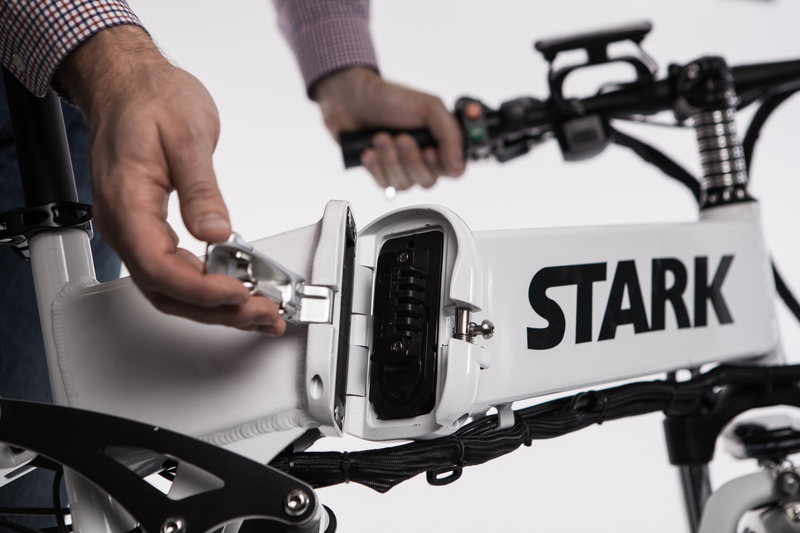 Adds a limited edition Stark Drive branded Locking system to your Bike from the factory. 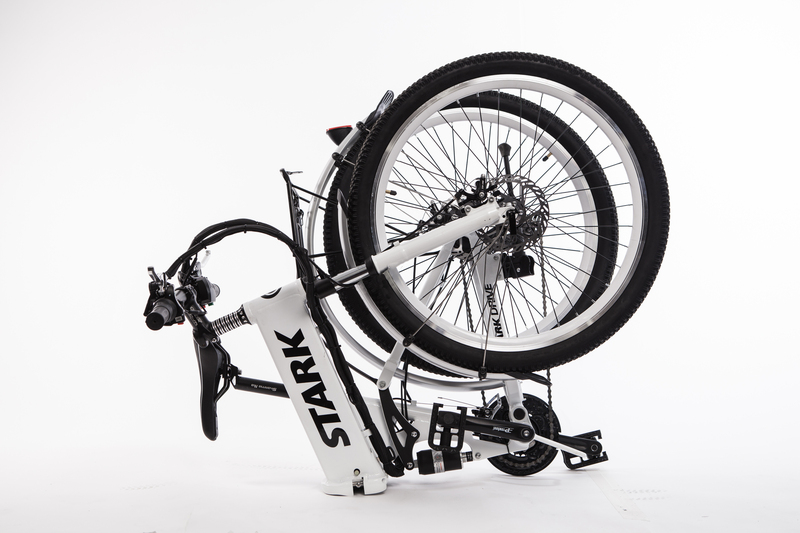 Will mount safely and securely to Stark Drive and can protect the entire bike from theft. Upgrades Stark Drive's Motor from 250W/350W (City/City+/Advanced) to 750W of Pure power. Also upgrades the entire System to 48V instead of 36V. 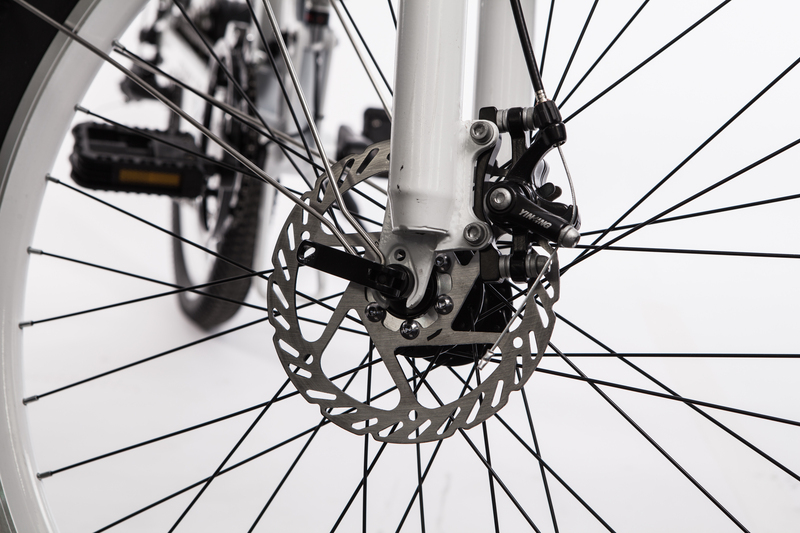 This is the upgrade you have been waiting for if you are after power and acceleration. With our L1e-a Certification anyone in the EU that abides by this legislation can own our most powerful Stark Drive yet. Unbelievable thrust and better performance for heavier total loads, including towing. 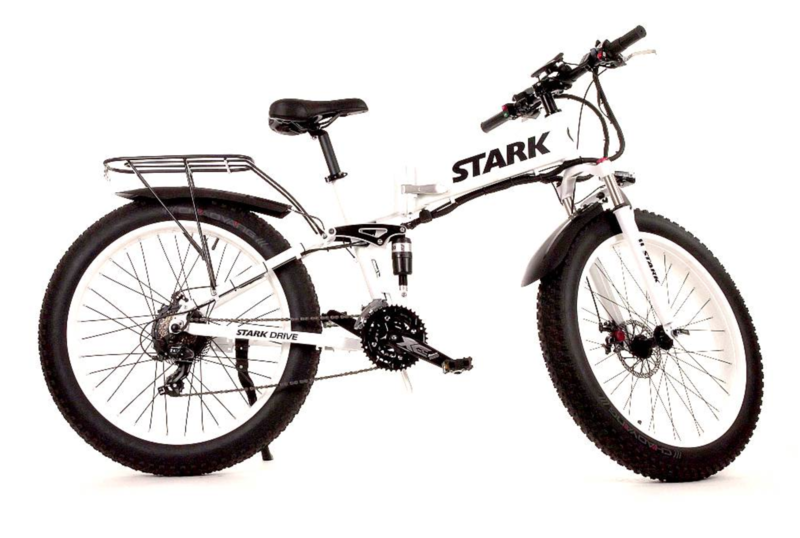 This bike is legal in the USA with no need for certification. 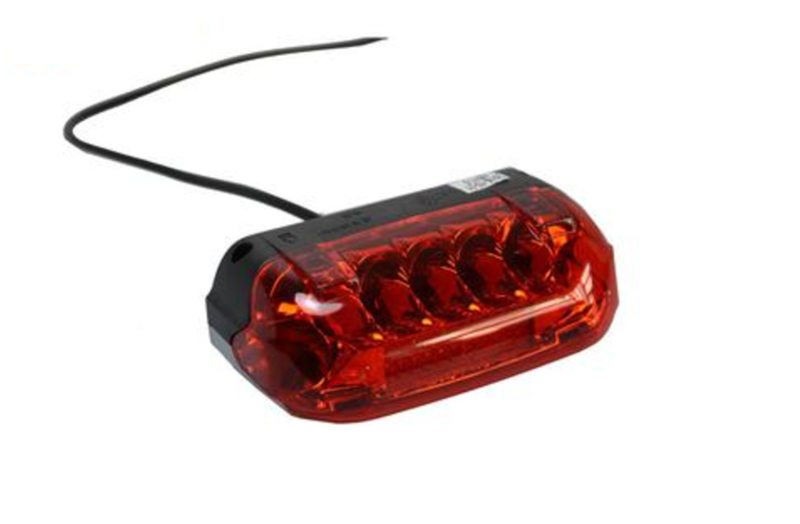 This adds a rear light to Stark Drive connected to the electrical system which glows continually with an extra luminescent glow when you touch the brakes to indicate to people behind you that you are slowing down. 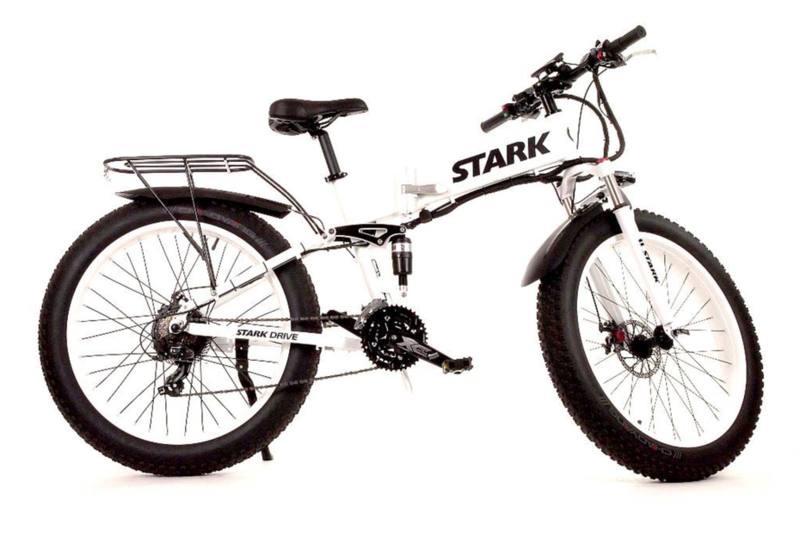 Upgrade the 250W Patented Stark Drive Geared motor up to the maximum 500W we offer greatly improving hill performance and acceleration. 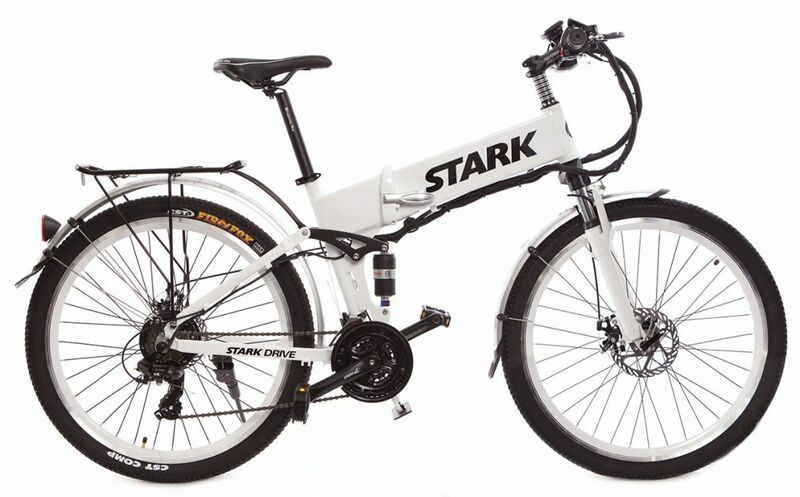 Upgrades the Standard Stark Drive Warranty from 6 months to a full 2 years. 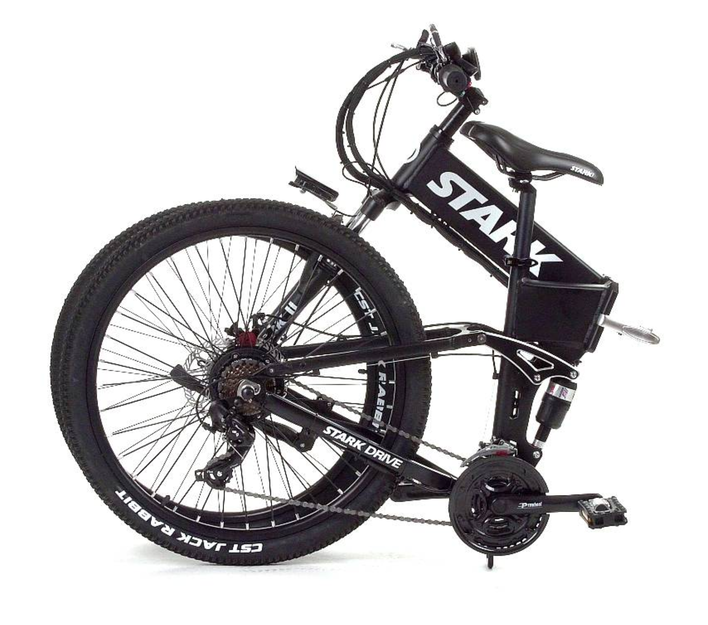 Stark Drive Stands for quality and is built to last but if you want the added assurance of an extended warranty this is for you.